Shahid Kapoor said: "Once Ranveer said he would have done my role in Kaminey better than me... 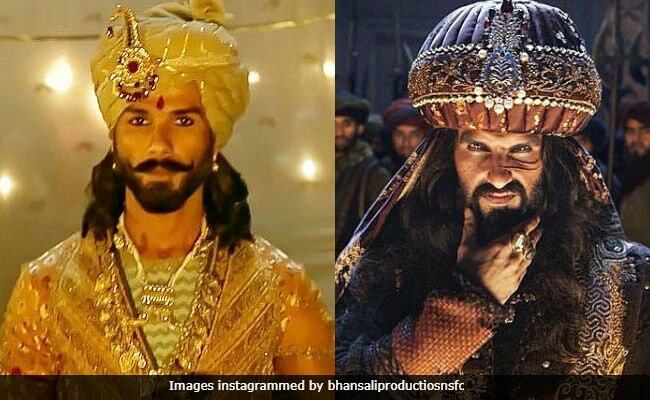 I would have done Khilji differently"
Shahid says his scenes with Ranveer were "some of the best"
Shahid Kapoor, who played Maharawal Ratan Singh in Sanjay Leela Bhansali's "Padmaavat," told news agency IANS that he would have loved to play co-star Ranveer Singh's character - Alauddin Khilji. "Which actor would not wish to play a character like Khilji in a Sanjay Leela Bhansali film? You know, once on Koffee with Karan, Ranveer said he would have done my role in Kaminey better than me... I would have done Khilji differently." But when asked, how that would be, Shahid said: "I do not want to get into those details. Always remember, Sanjay Leela Bhansali is the hero of all his films and we actors come second." "So whether it is the loud and larger than life character of Khilji or the subtleness of Ratan Singh, everything was governed by Sanjay Sir. So, this is his vision of his. What I just said about performing differently, is because we are two different actors and our style of acting is different," he added. Shahid Kapoor had several scenes with Ranveer Singh in Mr Bhansali's period piece, which is based on Malik Muhammad Jayasi's balled Padmavat. "The dynamics of two characters - Khilji and Maharawal Ratan Singh - was quite interesting for an actor to play. I would say that the scenes between me and Ranveer were some of the best in the film. So, I got that adrenaline rush to up my game to get all the scenes right. 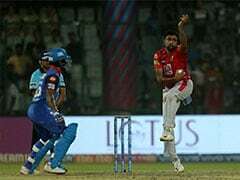 It improves our performance," he told IANS. On the sets too, Shahid Kapoor was in 'his zone.' He told IANS: "I was Rawal Ratan Singh, who doesn't react much, so I underplayed on the set as well. I was in my zone, listening to music, in between the scenes." "Padmaavat" released on January 25 and has collected Rs 150 crore so far.